Books are being replaced. Today mails, memos, and even phone number directory is nothing more than an application on our smartphones. 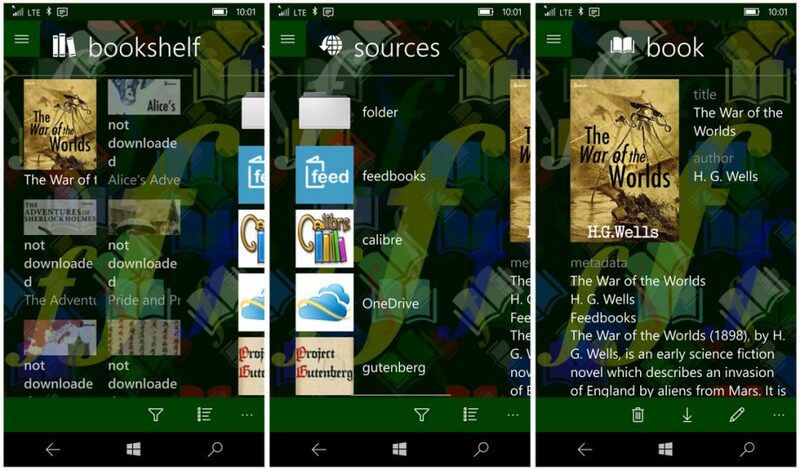 Now we have classics like ‘War and Peace’ and even ‘Kurt Vonnegut’s Cat’s Cradle’ as an E-Book ready to read just click of a button. 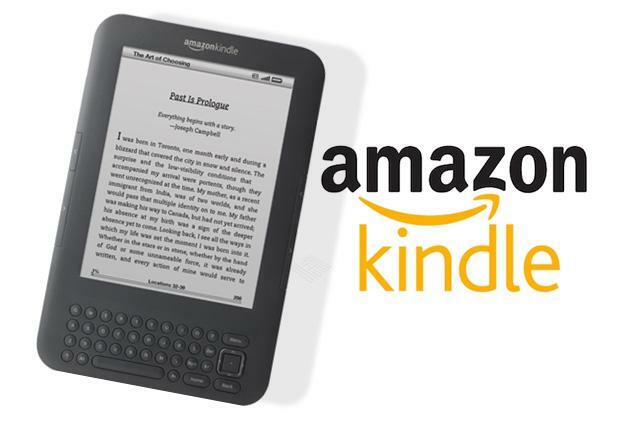 Here we are listing some E-Book Reader for windows. Why this app is not the number one on this list. This app is the most user-friendly and pocket-friendly. Kindly earn reputation enough to be considered as a synonym for the eBook reader. It tempts you with a suggestion for next books. You can change its color and fonts on windows. It is compatible with your home PC with Windows 8 and beyond in Desktop Mode. Sumatra software is portable. That means you can transfer it onto your hard disk and then carry it with you. 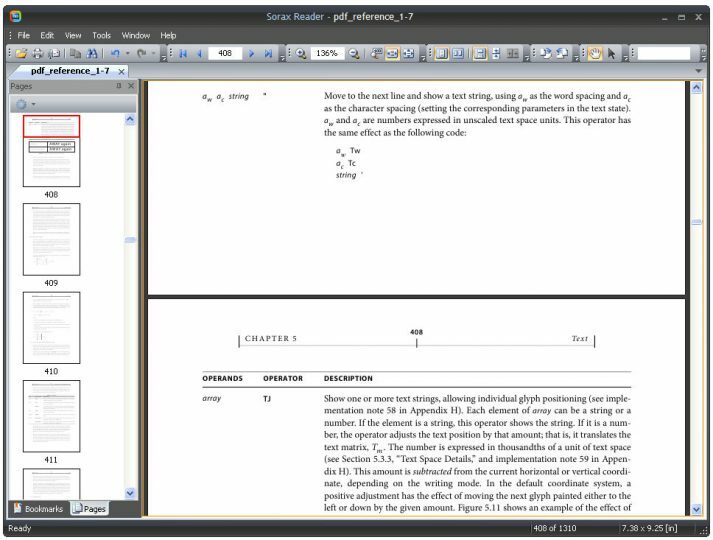 This software helps in E-reading as it has a compatibility to read EPUB and MOBI format. It also read CBR format. This Reader compatible with Windows XP and all latest versions. 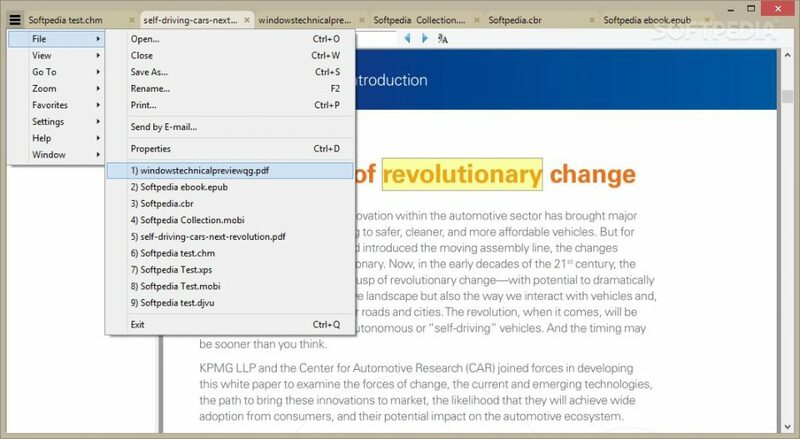 This software offering all the option of a classic PDF reader. Sorax jumps up a notch on our list as it offers the option to email the entire book. It has a great interface helps us to adjust the setting as per our convenience. It also offers western language which makes it very friendly. The cover makes it easy for us to read and enjoy Archie’s shenanigans to Naruto’s awesomeness. This software Displaying images in CBZ, CBR, 7Z, CBT, PDF, EPUB format. The cover is ideal for comic reading. 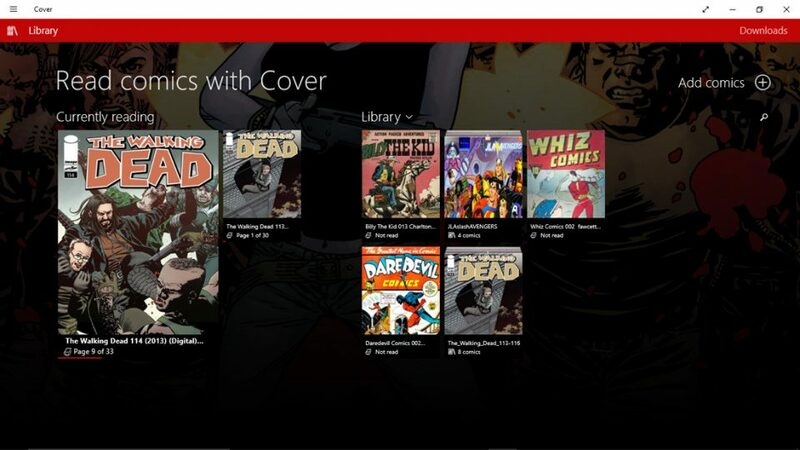 Cover offer you Paid version but that feature only unlocks all devices to access cover.